TNT is hoping third time’s the charm as it is tapping the services of Marqus Blakely as its replacement import for the PBA Governors’ Cup. Blakely, a former resident Purefoods franchise reinforcement, is the KaTropa’s third import this conference after Mike Glover and Stacy Davis. 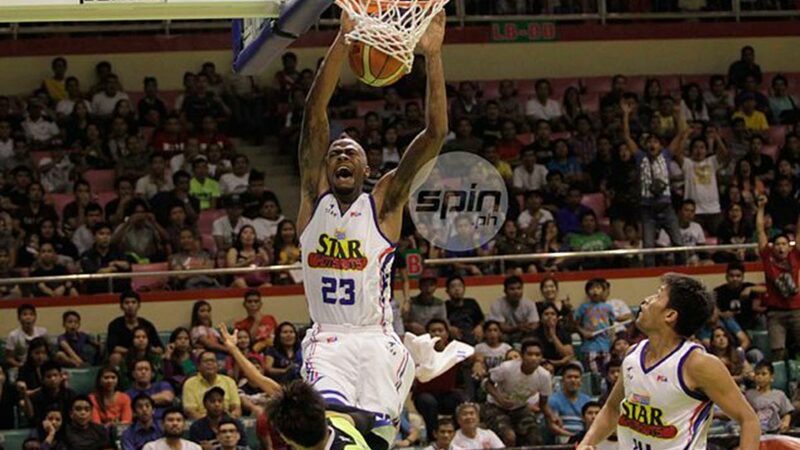 A TNT insider confirmed the development in phone call on Monday, saying the former Best Import arrived on Sunday. The KaTropa are still waiting for Blakely’s Fiba clearance and Games and Amusements Board license. “I don’t see any problems with that,” the TNT insider said, hoping Blakely would be their answer in a conference where they have won just twice in six outings. Blakely, who turns 30 next month, led the Hotshots to two championships, but was replaced in the middle of the 2016 edition of the season-ending conference.